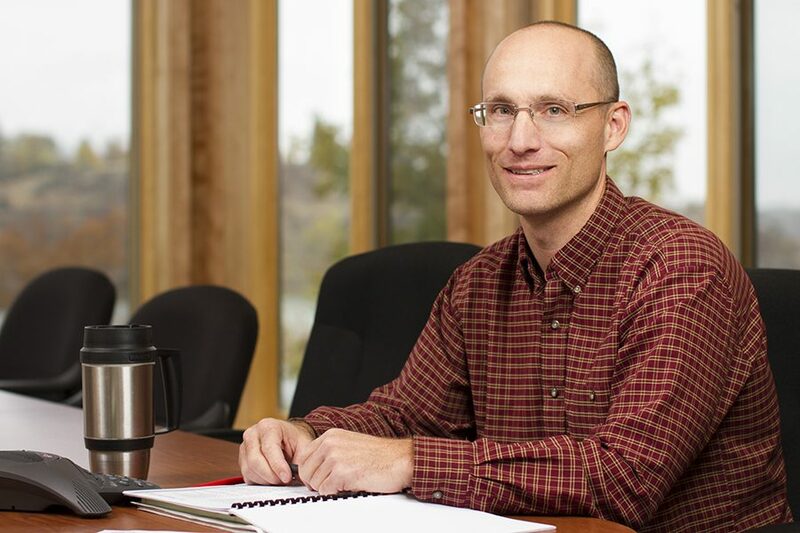 DeBoo brings 24 years of engineering and management experience to the firm. 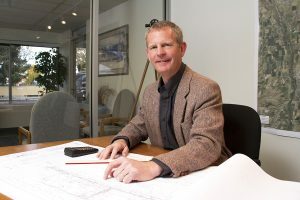 He has a Master’s Degree in Civil Engineering with an emphasis on hydraulics, and during his tenure, has provided design, construction management, grant writing/administration, and project management for numerous public and private utility, storm drain, roadway, site design and subdivision projects. TD&H bids a fond farewell to David Crawford, retiring after 26 years with the company. TD&H Engineering is a privately-held consulting engineering firm offering a wide range of civil engineering services throughout Montana, Washington, Idaho, North Dakota, and Pennsylvania. The company was incorporated in 1965 in Great Falls, Montana. For more information, visit: https://tdhengineering.com.